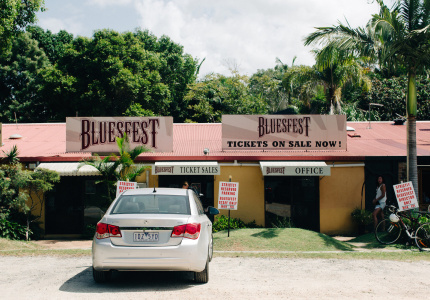 But you still have to register for tickets. Don’t mess around. 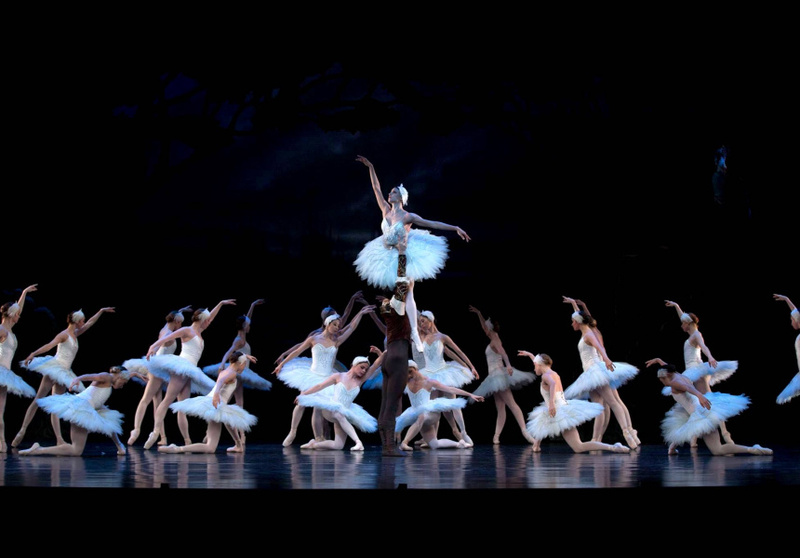 What’s better than Queensland Ballet performing Swan Lake? 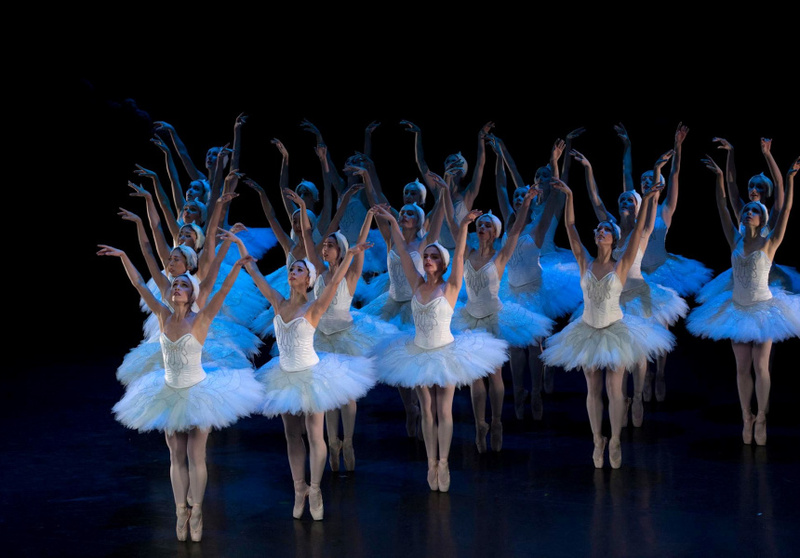 Try Queensland Ballet performing Swan Lake under the stars at Brisbane’s Riverstage. In Spring. For free. The October 20 performance was announced this morning via Queensland Ballet’s Facebook page. The Facebook post says that registrations are still essential despite this being a free event. There are also special benefits available if you're a Suncorp customer, including priority seating and a food and beverage voucher. By now you likely need no reminding of the story of Swan Lake. Beautiful maiden Odette and her friends are victims of a spell that turns them into swans by day. To break the spell, Odette must find eternal love. See here for more information about the free performance, including instructions on how to register.